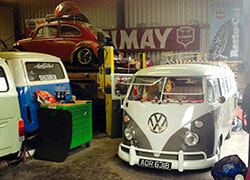 Here at The Old Dub Shop we have the passion to restore, modify or modernise your classic volkswagen. 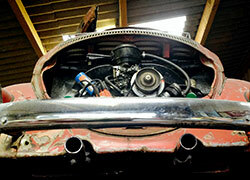 Whether you require a full classic restoration, lowering with a full air-ride system or a power steering up grade, we have the complete service for you. 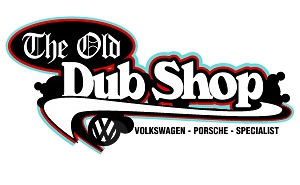 The Old Dub Shop was born out of passion by the late Clive Allen. 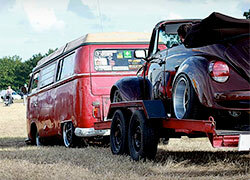 Clive worked tirelessly to fuel his love of these iconic vehicles but sadly after a short illness Clive passed away at the end of 2013 but the Old Dub Shop carries his passion on into a new era. 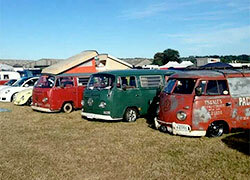 Spence and the rest of the team are one of the best and most knowledgeable classic vw garages in the south west and we know how much apart of your family your camper, beetle or classic vw can become. With this in mind we want you to protect your investment, so if your bus or beetle needs a service, full engine rebuild or wax oil treatment we aim to keep your Dub on the road. We don't just work on old vehicles, we also modify and service modern cars as well, so bring down your T4/T5 or your Golf/Polo and we can meet or your mechanical needs. 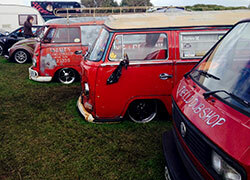 Owning a classic vw is not all work, here at the garage we like to let our hair down, those of us that still have it, and get along to as many vw shows as possible so come along and see and meet the team. 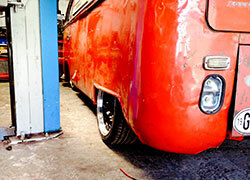 to have your car serviced or restored.